Paris, 5 December 2018—Six organisations have just appealed the European Patent Office’s September decision to uphold US pharmaceutical corporation Gilead Science’s patent on the key hepatitis C drug sofosbuvir. 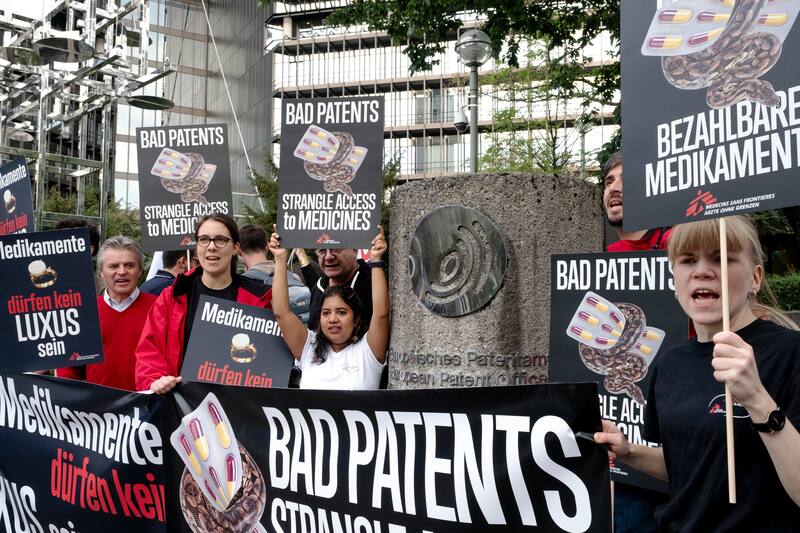 The appeal – filed by Médecins du Monde (MdM), Médecins Sans Frontières (MSF), AIDES (France), Access to Medicines Ireland, Praksis (Greece) and Salud por Derecho (Spain)—states that the European Patent Office (EPO) should revoke Gilead’s patent because it does not meet the requirements to be a patentable invention from a legal or scientific perspective. 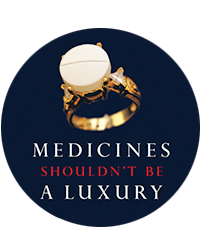 "What is the point of medical innovation if people and health systems cannot afford the products coming out of it?"